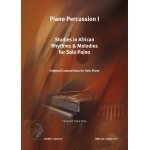 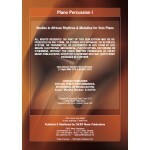 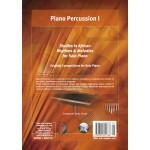 Piano Percussion I is a collection of five original compositions, composed and written for solo piano performance and study purposes. These body of works encompasses simple and equally challenging works, written in exuberant, expressive, lyrical, lively and rhythmical moods, influenced and rooted in the musical traditions and heritages of Central West Africa. 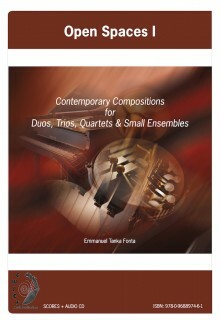 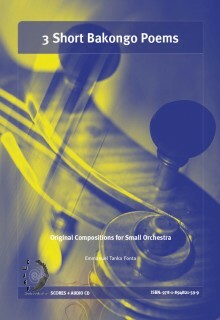 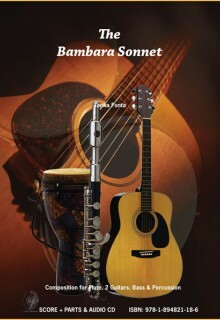 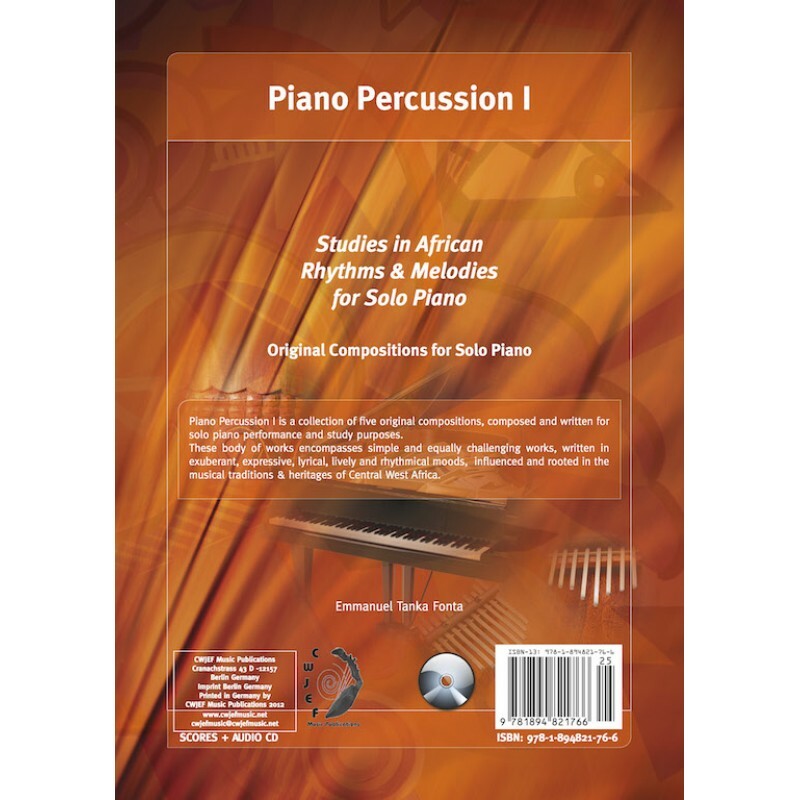 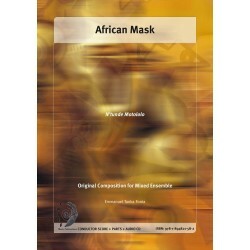 These compositions are also a thematic expositions on the forms, structures, idioms, themes, rhythms, melodies, harmonies, polyphony, polyrhythms and textural patterns inherent in the musical idiolects of different traditional African plucked and bowed string instruments, vocal chant music as well as the idioms of pitched percussion instruments such as the xylophone, thumb piano and marimba. 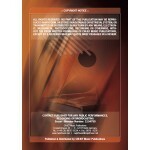 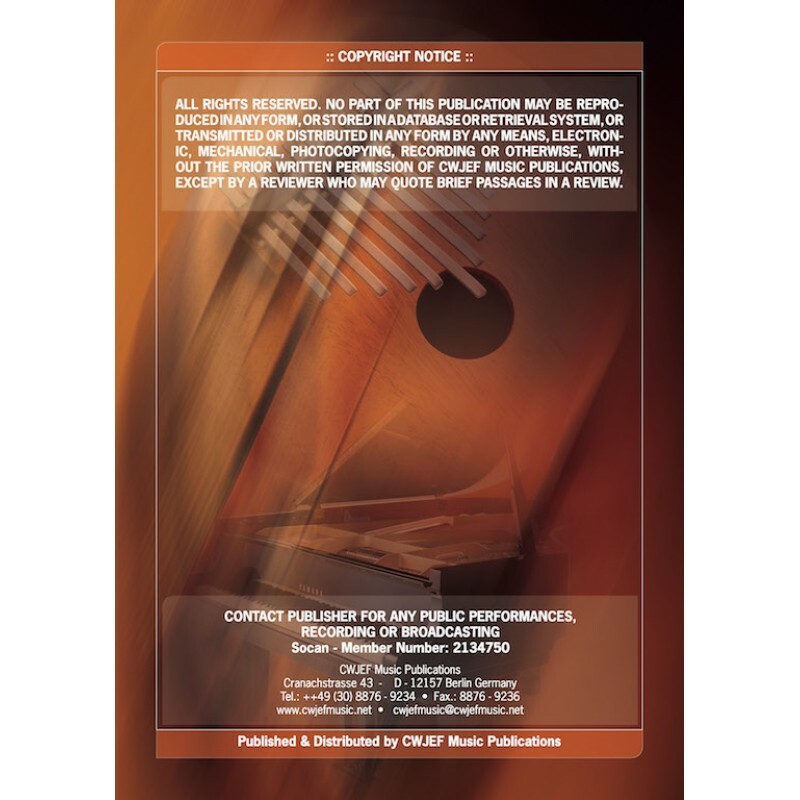 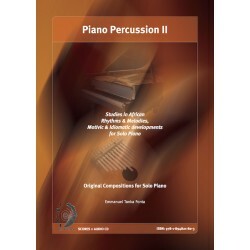 These collection of works, are meant to provide a basic but fundamental insight and perspective on Central West African music to the musical student, amateur and professional performer, music teacher, educator and musicologists, who have an interest in exploring, researching, teaching, performing and furthering their understanding of the nature, performance, compositional practices and processes specific to traditional, contemporary and composed music from Central West Africa.